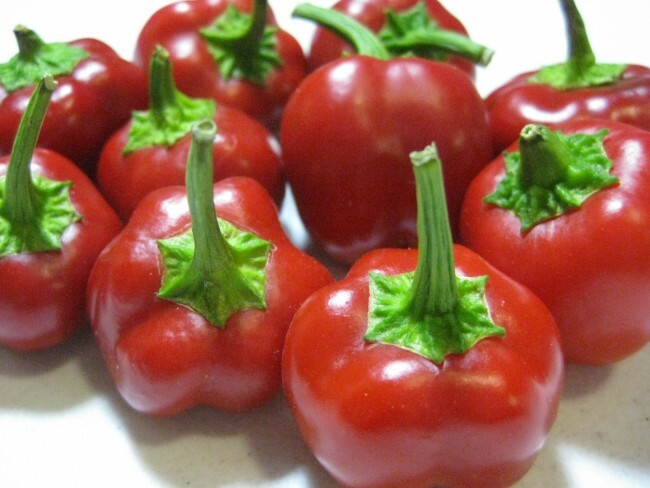 Adorable mini red bell peppers! 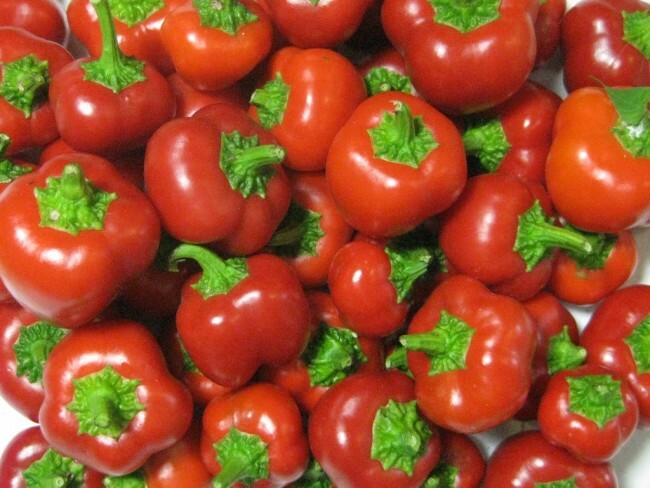 Adorable mini red bell peppers! 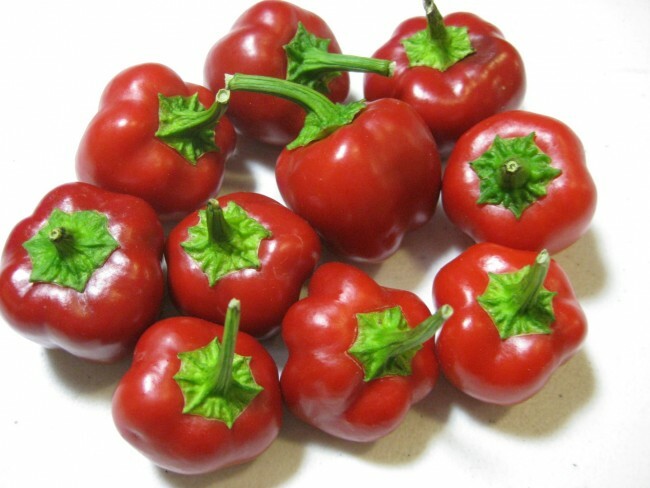 These tiny red bell peppers are only about 1-1/2” tall and wide, and have a thick red flesh that is very sweet. Excellent on veggie platters, in salads, or stuffed. 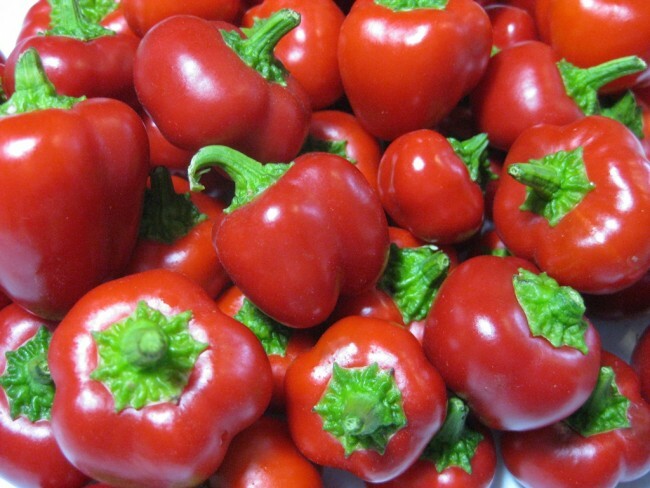 High-yielding plants! Michigan Seeds grown on our farm Renegade Acres in Howell, MI! 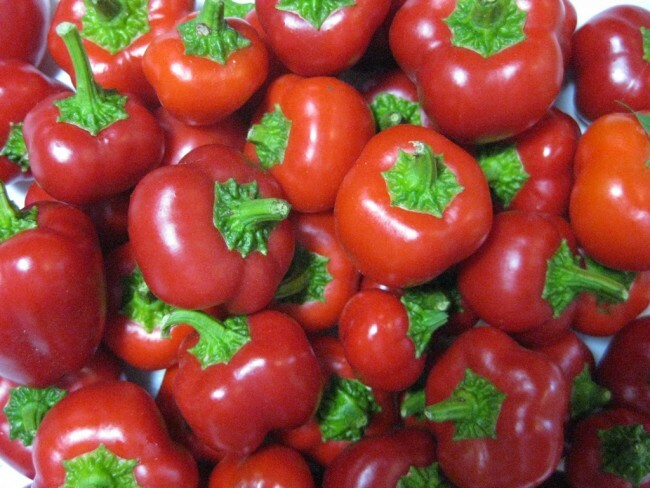 Certified Organic by Oregon Tilth. © Renegade Acres, LLC / Garden Hoard. All Rights Reserved. 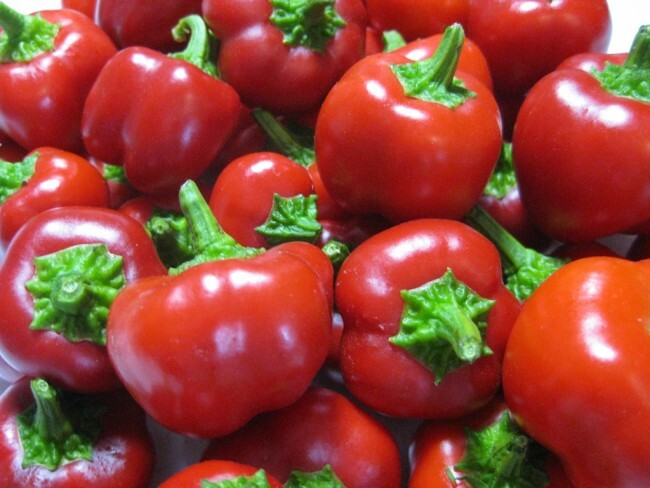 Certified Organic Michigan Heirloom Seeds. Michigan Tomato Seeds. Grown in Michigan. Howell, MI.